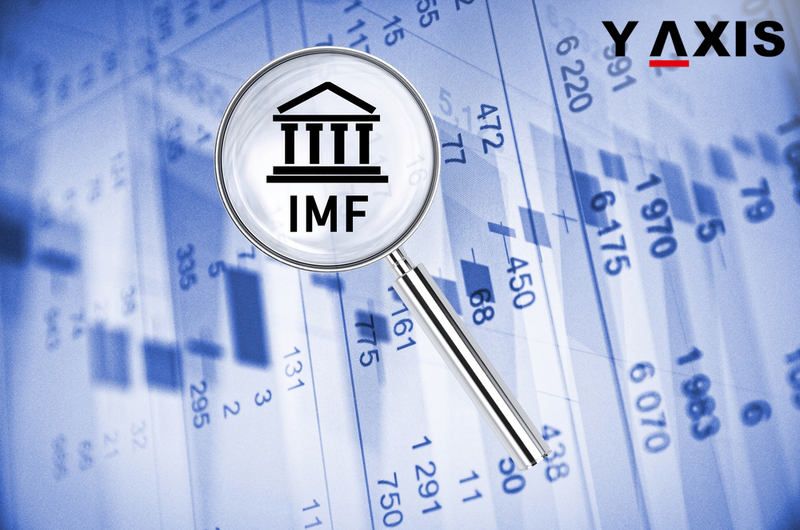 Brexit uncertainty and Protectionism has slowed down growth forecast for the economy of the UK and the US as per the latest forecast of the IMF. International Monetary Fund has decreased the rate of growth of the economy of the US to 2.1% for 2017-18. This is a decrease from the earlier projected 2.3% for 2017 and 2.5% for 2018, merely predicted one-quarter ago, as quoted by the Euronews. Earlier the IMF had assumed that the proposed plans to stimulate the economy declared by Trump would accentuate the growth of the economy. However none such developments have emerged and this has made the IMF reverse its earlier projections. Director of Research and Economic Counsellor of the IMF Maurice Obstfeld said that global economy is subject to diverse rhetoric on Protectionism such as the ‘Americans First’ of Trump and Brexit of the UK. Donald Trump also announced that tariffs would be levied on China’s steel imports but any of his rhetoric is yet to materialize into reality. The 2017 forecast for the UK was reduced to 1.7% which was a decrease of 0.3% points, largely owing to Brexit uncertainty and weak economic activity in the first quarter of 2017. The 2018 prediction was at 1.5% which was a decrease of 0.2% points from 2017.